The Massive Mimo technology allows up to three to four times faster data speeds and expands a network's capacity multiple folds. Massive MIMO is a precursive technology for 5G networks. Huawei and Airtel have announced a tie-up for the deployment of Airtel’s Massive MIMO technology in India. Airtel has announced its plans to deployment India’s first Massive Multiple-Input Multiple-Output (MIMO) technology, which is a key base technology for 5G networks. Huawei reports of using an Active Antenna Unit design for the implementation of Massive MIMO. The design integrates radio and antenna components. Huawei Telecommunications India today announced that it has partnered Bharti Airtel for the deployment of Airtel’s Massive MIMO in Bangalore. 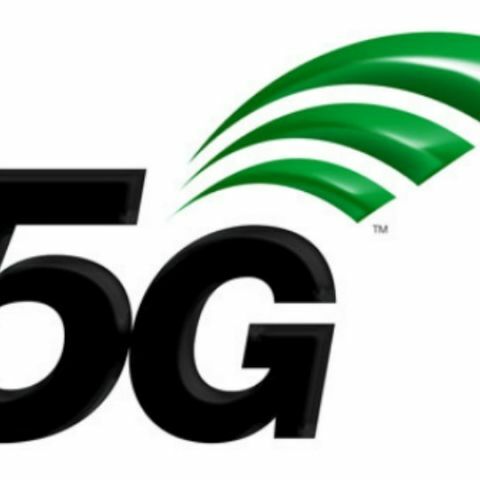 An integral component in India’s roadmap to 5G deployment, Massive MIMO solution can potentially increase spectrum efficiency by five to seven times, enhancing intensive coverage and user experience. As India goes digital, there is an unprecedented rise in demand for higher network speeds to feed data-hungry mobile applications. Massive MIMO is the best technology to boost spectrum efficiency and is one of the key solutions for Huawei's 4.5G/5G Evolution.